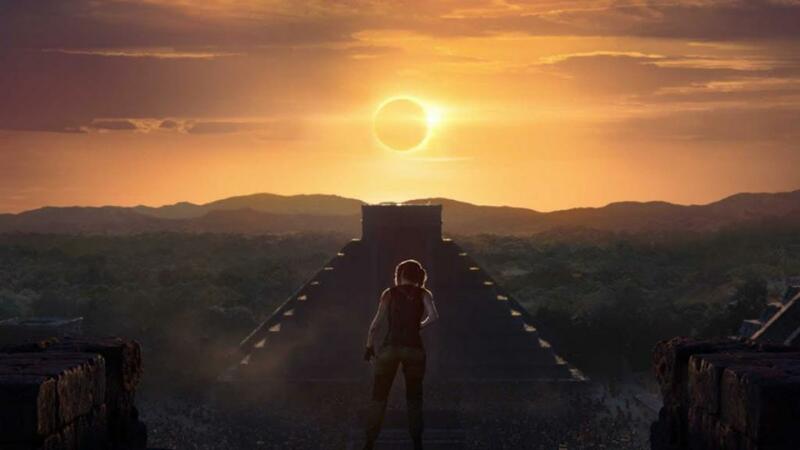 Any new content coming for Shadow of the Tomb Raider? Any good DLC? Shadow of the Tomb Raider is the “ending” to the “origin” trailer made by Eidos. But now, you won’t have to wait too long to continue her journey in the game. For on November 13th, the first of seven planned DLC packs is coming via “The Forge”. The Forge will have players going to the titular place, and upon solving the mysteries there, will find out just how much Lara is connected to a friend with an “ancient legacy”. Aside from the story content, The Forge will also offer a challenge tomb for you to partake in. The rest of the content will release every month afterwards.